New development in Berlin! 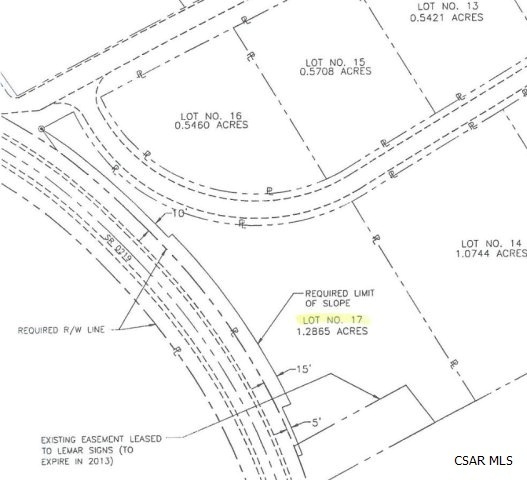 These nice level lots have public water and sewer available. A grinder pump will be required. Deed restrictions apply. Tap-in fees for water & sewer $1, 200 each.